a bit of playfull lounge influenced motr acoustica from your little chum tenboy...rok on! 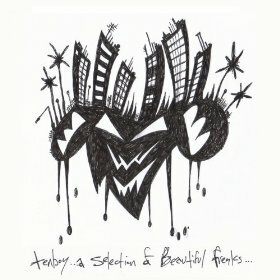 tenboy new album available now! 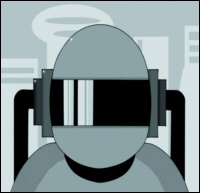 the new tenboy long player (ie album) is now available from all top download & stream services!, its a big selection of tenboys little instrumental freaks...go get it....ace!!! TIME Strike from the new ep! Track 2 from 'The Girl in the Moon' EP OUT NOW! TIME STRIKE on The British Breakfast show! Time Strike from the NEW Tenboy ep 'The Girl in the Moon' will be played on Gene Pembletons Radio show The British Breakfast on WRIR 97.3FM Richmond, Virginia and streamed live on www.wrir.org this Saturday between 9-11AMEDT which is 2-4PMUK....top stuff! TENBOY new ep BUY IT NOW! THE NEW Tenboy ep is now available worldwide, the ep is called 'The Girl In The Moon' its 4 tracks of good acoustic based tenboy splendidness and here's a little picture of The Girl In The Moon...here's some links you can click to listen to samples and if you like it please BUY IT! new ep out june 1st! 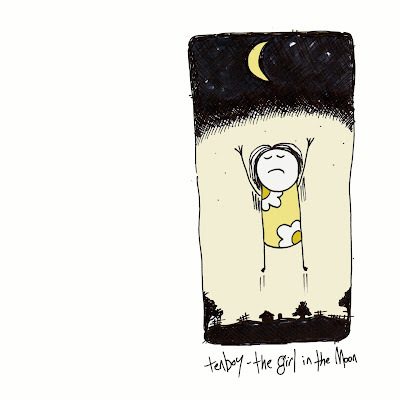 on June 1st 2011...tenboy will be putting ut a new ep called 'The Girl In The Moon' it'll be the usual 4 tracks of good acoustic based tenboy goodness and here's a little picture to whet your whistle!! niiiiiiiice!! FOUR Free MP3's from our new album! www.tenboy.co.uk. Simple theme. Powered by Blogger.